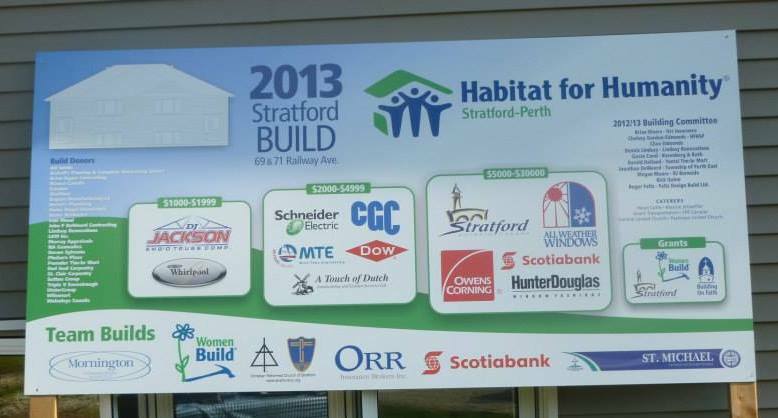 Habitat for Humanity Oxford Middlesex Elgin announced that effective January 1, 2014 it will merge with Habitat for Humanity Stratford-Perth and form a new regional affiliate called Habitat for Humanity Heartland Ontario. 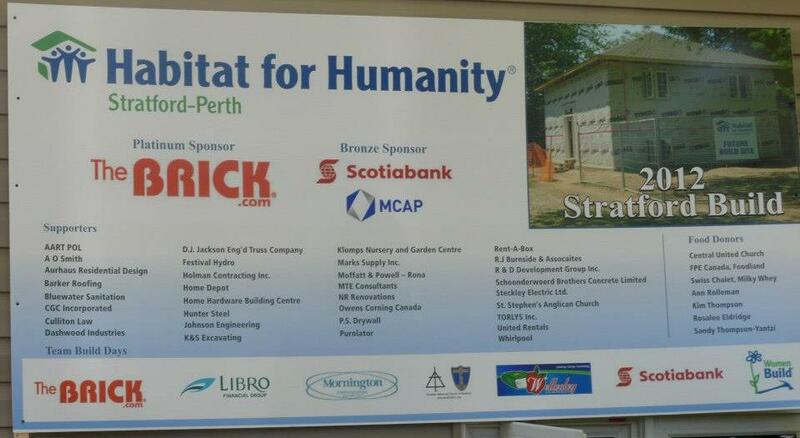 “We are looking forward to the regional merger which will give us the opportunity to source new partnerships for our ReStore and ultimately build more homes for families in Perth County and across the new Affiliate” said Brian Rivers, Chairman of the Board of Directors for Habitat for Humanity Stratford-Perth, “This collaboration of our resources will benefit all to better achieve the mandate of Habitat”. 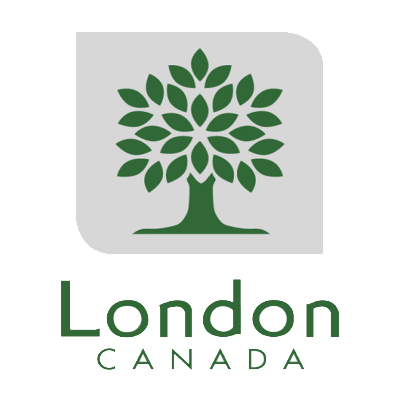 Phil Squire, Chairman of the Board of Directors for Oxford Middlesex Elgin mirrored Rivers enthusiasm and said, “This is very exciting for all of us. Our goal is to serve families by building affordable housing throughout the region. 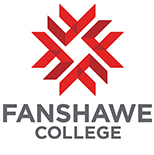 The strength that Stratford-Perth brings to the equation will help us all to be stronger and grow towards more affordable housing solutions for low income hardworking families”. 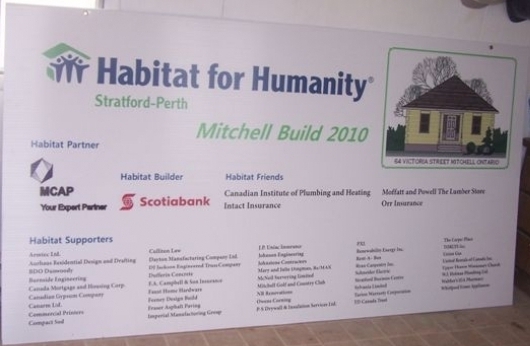 Habitat for Humanity Stratford-Perth became a network Affiliate of Habitat for Humanity Canada in 1993 and built homes in Stratford, Listowel, Milverton and St. Marys. 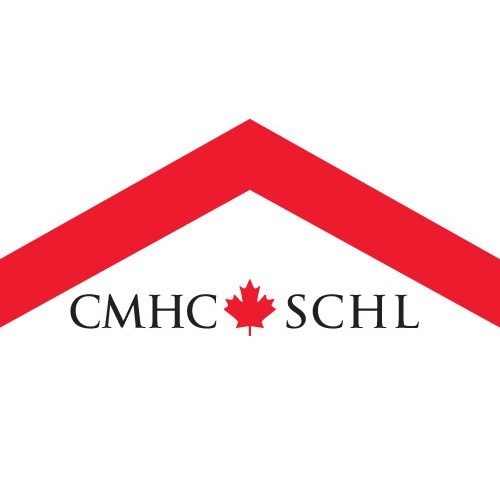 Thank you for helping us build 2 houses on James Street S! Thank you for helping us build 2 homes on Reserve Ave. S.